How not to sell a house. 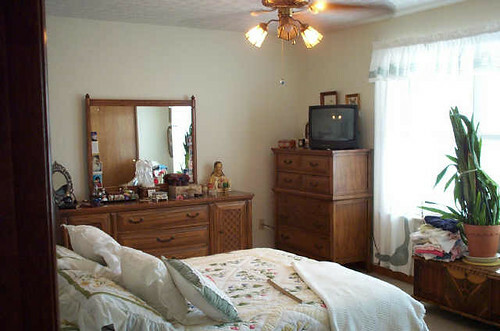 It’s unbelievable that someone would use this as a marketing photo for a house. Surely they could have put their laundry away before snapping the photo. all that’s missing is the photographer in the mirror. Call Nance & Associates, Realtors Right Now!